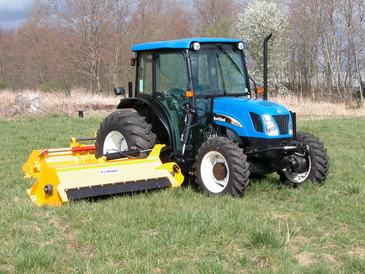 Easy to use Shoulder Mowers can be installed on more compact tractors and are easy to transport. 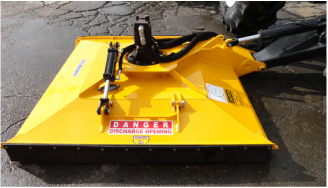 US Mower Shoulder Mowers can also be built with rotary designs. 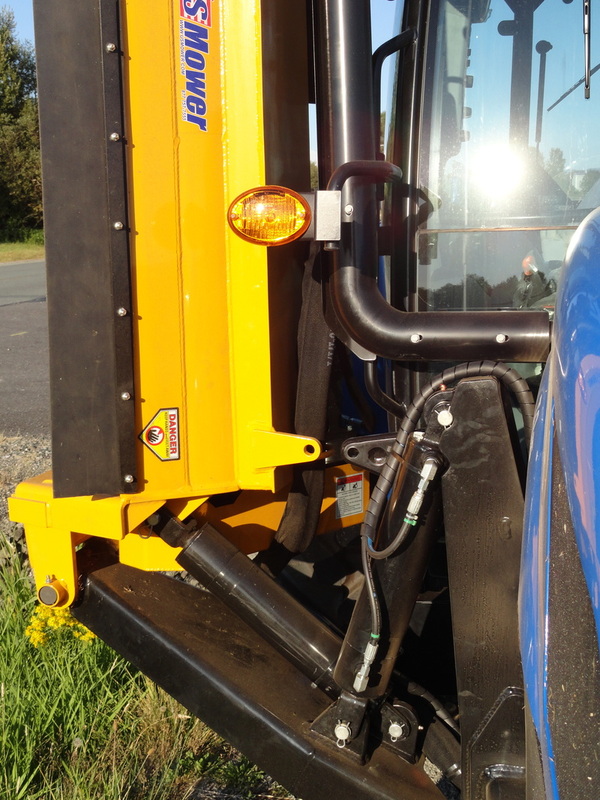 Compact Design allows operator to drive along shoulders. US Mower Shoulder Mowers mow ditches easily and evenly. 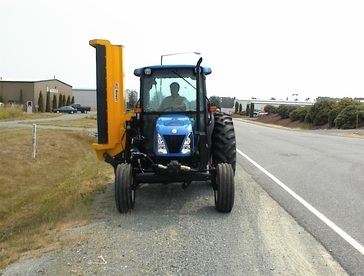 US Mower Shoulder Mowers are mounted in close to the tractor to improve clearance. Excellent way to maintain ditches and grassy vegetation.